Worried about your own habit of using your phone the whole day and getting addict to the games available? Well, you don’t have to be tensed about such a problem now as we have come with an incredibly interesting gaming application which includes your most favorite games of all time. This very app is an intelligent game which entertains you and educates you as well. This game contains so many games puzzles for everyone. 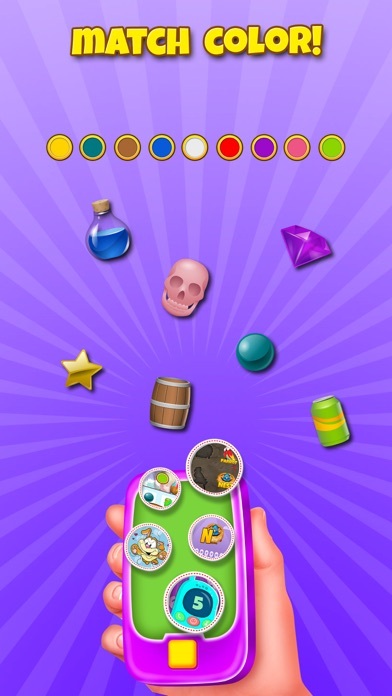 You can find a number of entertaining games in this very single game application available on app store for your iPhone. 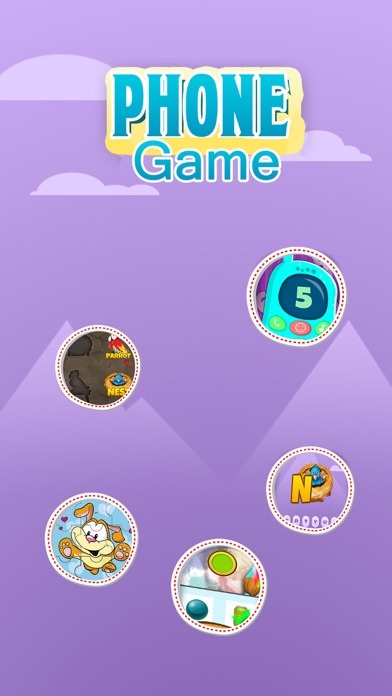 • Numbers This app for everyone, in the very first phase, contains a phone which speaks the numbers as the respective buttons are pressed. It contains all the numbers from 1 to 9 along with a music button which plays different music and teaches you the words like thank you, a ringing button and a giggle button which plays various sounds and can eventually soothe the entire boredom out of you. • Alphabets The second feature of this application is its alphabetical keyboard. 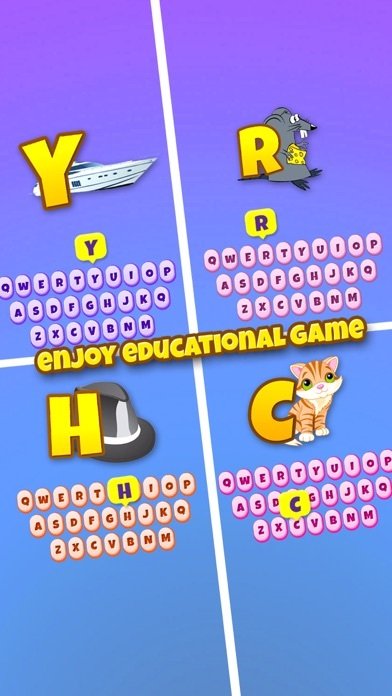 This game contains an alphabetical keyboard that lets you learn ABCD with the fun graphics of the words and items related to the respective alphabets and makes it an amazing experience for you with its beautiful graphics and the most exciting features. 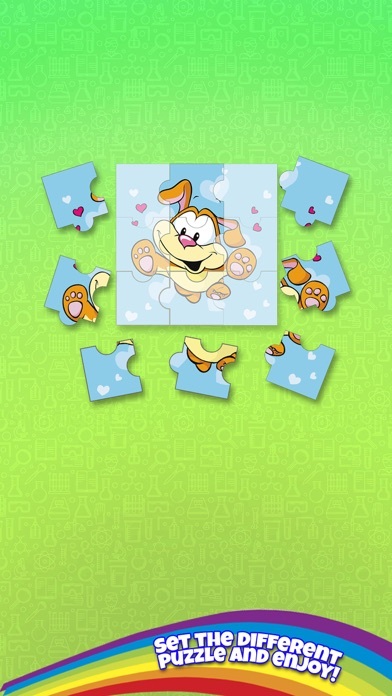 • Puzzles The gaming application also contains puzzles. 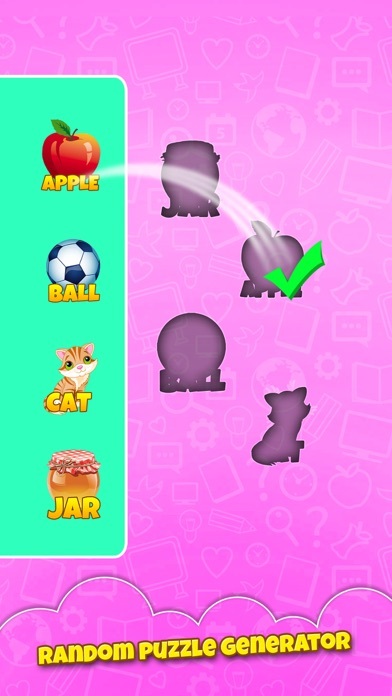 Now, you no longer have to stick to just the 123… and ABCD… there are fun games in the app so that you don’t get bored and can learn about the shapes and fits too. Ain’t it fun? • Colour Recognition Game Well, you weren’t expecting this, right? This fun game also includes puzzle to enhance your color recognition skills. All you got to do is choose the correct color which matches the given clue from the alternatives. • Form the correct pairs This is yet another fun feature of the application. In this, you must drag an item from the left side of the screen and has to put it in its correct place. Here, you can learn different words as well as enhance your shape recognition skills. These are all the games which are fun to play and enhance knowledge as well. Now gaming and education are blended together with this elegant, interesting and amazing application.